Fourth Grade | Happy Thanksgiving! I hope today your were able to see the gratitude pumpkins we made in class. I am so thankful for all of your children, they truly are such blessings to me each and every day. I won’t be here tomorrow as I will be beginning my 60 mile journey (20 miles a day) and will be thinking of all of you as I walk. Thank you for your prayers and support. I feel so blessed to be a teacher here at SMA. Students asked me today if there would be homework over the holiday. I pretended that they were going to owe me a 10 page paper on Thanksgiving! They were laughing by the end of it, and NO, I DID NOT ASSIGN A PAPER!! I did tell them though that if they are looking for something to do, reading and reviewing those multiplication and division facts are always a good idea. 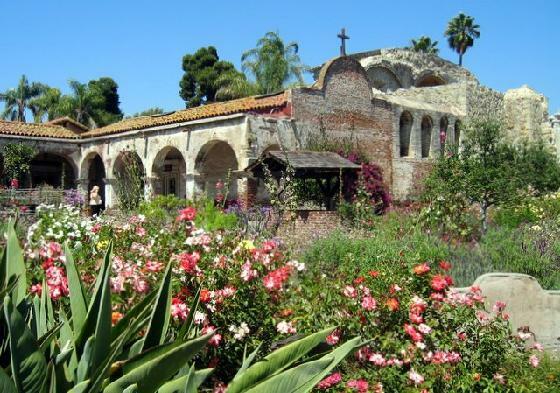 When we return, we will be going to the mission on Tuesday, November 29th. Know that students will need a sack lunch on that day and can wear jeans and athletic shoes, but they must wear their uniform polos and sweatshirts on the top!! That same week, on Friday, December 2nd, we are also in charge of the mass with 5th grade. Your child might be reading or participating in some way. I will update you on Monday, November 28th as to what everyone is doing, but consider saving the date!! Does anyone have a Saint Patrick’s costume or a St. Nick’s costume? We also might be in need of a Mary costume. Let me know if you can help us out. Don’t forget that the Christmas pageant is coming on Wednesday, December 14th!! Most students need to be dressed like citizens of Bethlehem – think shepherds!! On that same night, starting at 5:15 in the Parish Hall, the advisory board will be giving a State of the School address updating you about all the great things we have been doing at SMA and what we hope to do in the future. We hope you can join us as well as save your seat for the pageant immediately following. Phew, I feel like the year if flying by and it will be Christmas break before we know it. Have a wonderful break!